Use the data you already have. Our simple, browser interface is a joy to use. Create a free account now and check it out. You don't need a credit card until you're ready to send your first message. 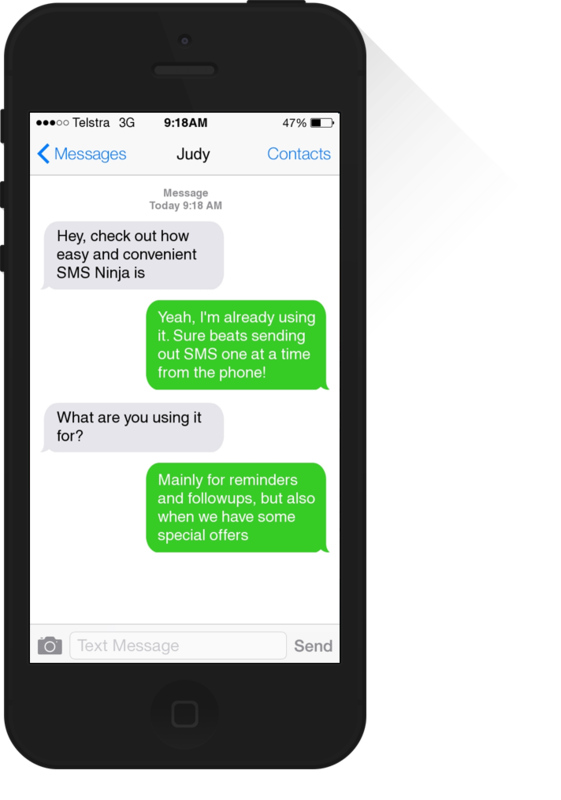 How will you use SMS Ninja? Medical Practice? Hair Salon? Dog Groomer? Car Service Department? 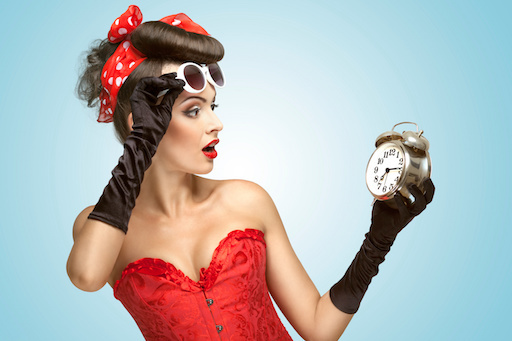 Send customers a reminder the previous day with their appointment time. As soon as an account is not paid when it is due, send an SMS as a gentle reminder. Then follow up with another if it is still not paid a few days later. This is very effective and costs much less than having someone make a phone call. Quiet business day? 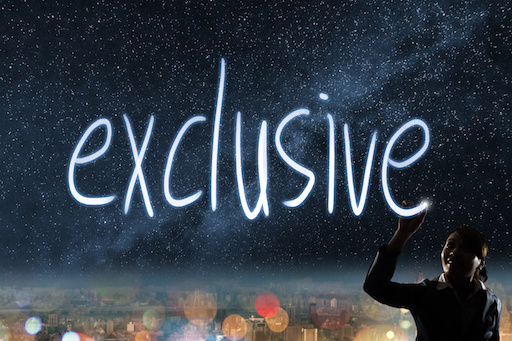 Ask your customers for permission beforehand, and send them a special offer to get them in the door right away. Better yet, check out our Customers on Demand service for a completely automated system to manage this. Let your staff, customers or members know about last-minute changes. Circulate fixtures and rosters quickly to everyone who needs to know. 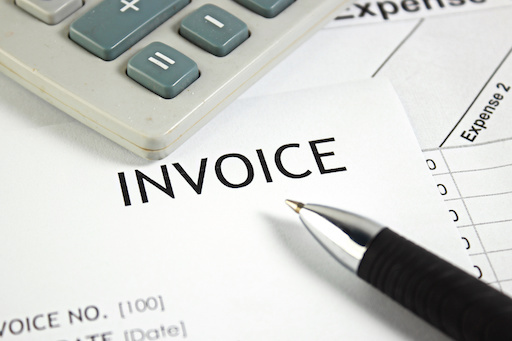 Are your customer's subscriptions, contracts or loans about to expire? 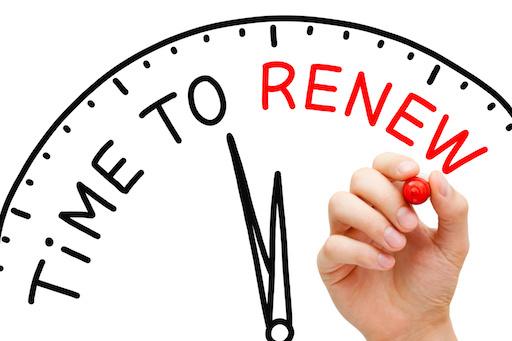 Contact them early to secure the renewal or refinance. Just got off the phone with a customer? 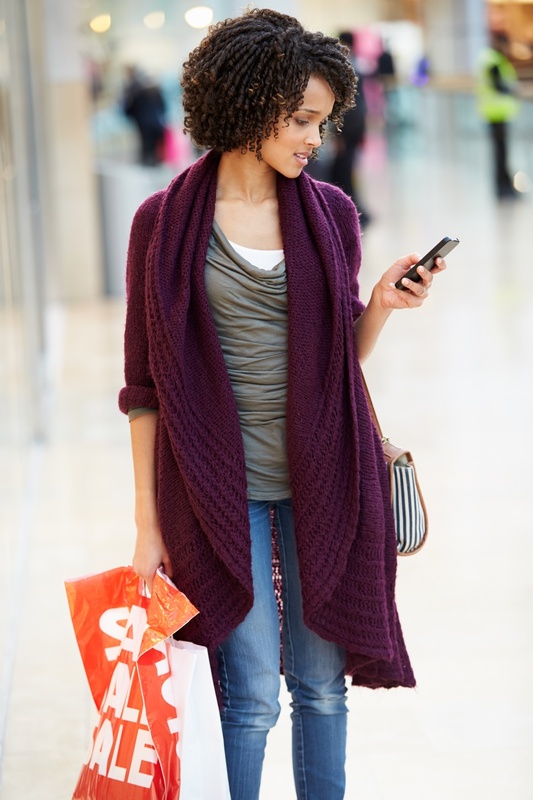 Send them an SMS confirming what you agreed, especially appointment details, to avoid any miscommunication. An estimated 98 per cent of SMS messages are read upon receipt, with 83 per cent read within three minutes, making it a valuable medium for marketing messages. Unlike emails, which are often skipped unread, SMS messages reach the customer directly and while on the go, enticing them to read and take action. Despite the many benefits of text marketing for small business, a recent Hipcricket survey found that 80 per cent of those surveyed had never received a marketing message via SMS. Additionally, 57 per cent said they'd be interested in receiving marketing messages if they were offered. Another major use for SMS is reminders. 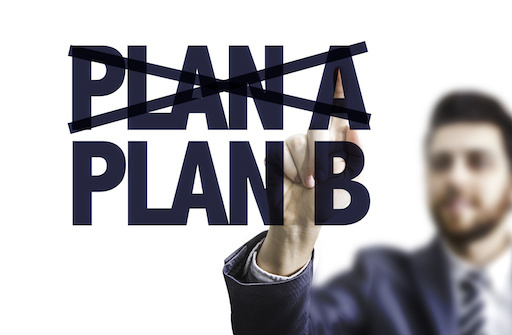 If your business keeps an appointment book, you know only too well how often customers simply forget about appointments, resulting in no-shows and lost income for you. Sending an SMS when an appointment is made as a confirmation ensures that your customers have the details recorded correctly, and sending a reminder the day before the appointment dramatically increases the chance that your customers will show up or call to reschedule. 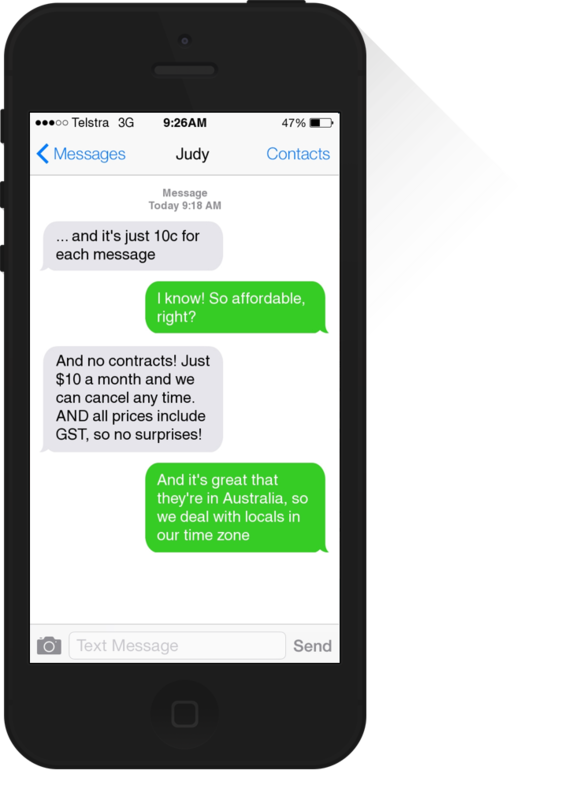 Little Red Turtle specialises in using SMS messages to bring businesses in closer communication with their customers. We are not just "yet another" SMS campaign provider — in fact, we don’t do SMS campaigns at all. Our systems enable small businesses to tap into the power of SMS communications. 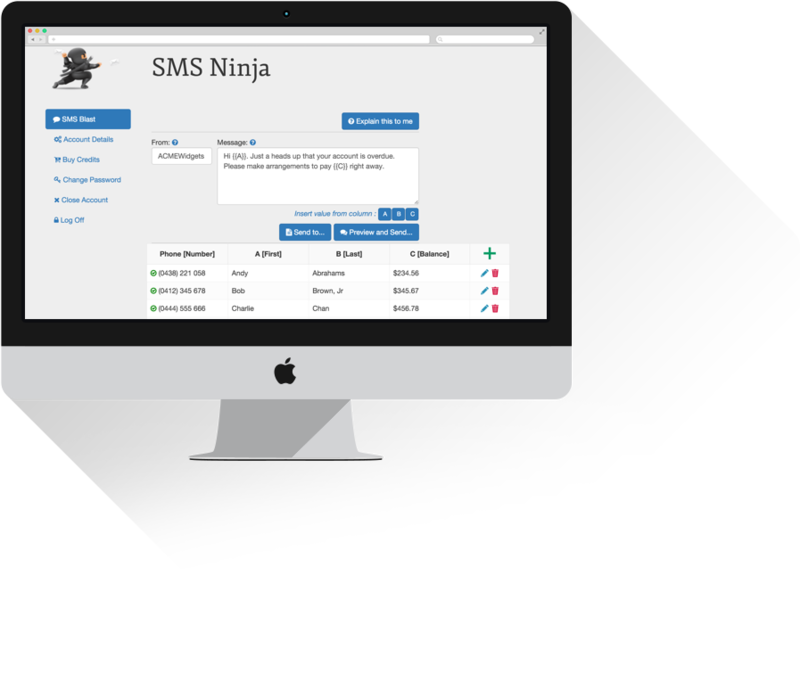 We offer a range of solutions, including the SMS Ninja service which allows businesses the ability to send messages from their computer to one or many contacts that they already have in their existing databases. 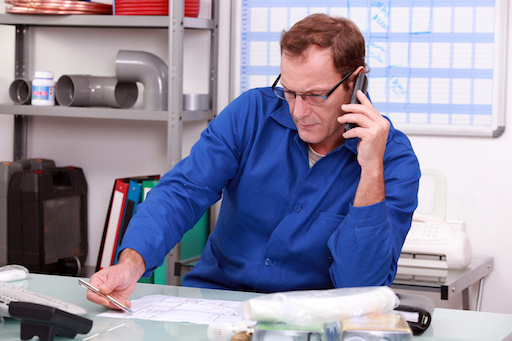 For a completely managed solution, you might be interested in the Customers on Demand system. Customers sign up for offers from your business using their mobile, and the Customers on Demand system handles managing the list for you, including enrolling, handling unsubscribe requests and ensuring SPAM Act compliance, all with no effort on your part. SMS Ninja is an on-line business. We can keep our prices so low by offering all support through email. We don't operate a call centre here or overseas. Send us an email to enquiries@sms-ninja.com and we'll get right back to you to help you in any way we can. We understand that sometimes you just want to talk to someone. We hear you. Call us on 0479 122 101 and we'll pick up if we can, or just leave a message and we'll get back to you just as soon as possible.